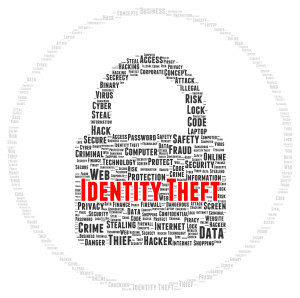 Identity theft prevention is important, and the crime is becoming increasingly more common as our world becomes more and more networked. Here are some tips to protect yourself from being a victim. Never give your social security number or confidential information to anyone who calls you. 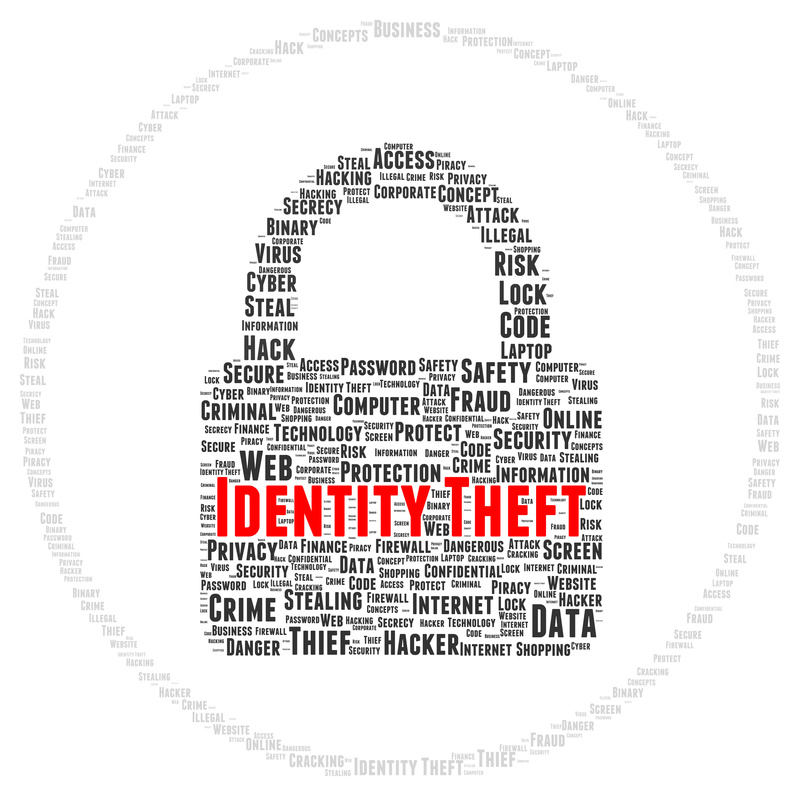 Don’t carry your social security number with you – it’s best to memorize your number. Shred or tear up receipts, old bank statements, and unused credit card offers. Do not mail bill payments from your mailbox. Thieves may use the check data or alter the check, or steal your credit card information. Review your credit rating annually by ordering a free credit report once a year. Only use www.annualcreditreport.com as this is the only service authorized by the three nationwide credit reporting agencies for the purpose of monitoring your credit file. Do not carry any login or PIN information with you – it is best to memorize it. Surely there are many more ways to protect yourself, but these suggestions are some key ways to avoid being a victim.